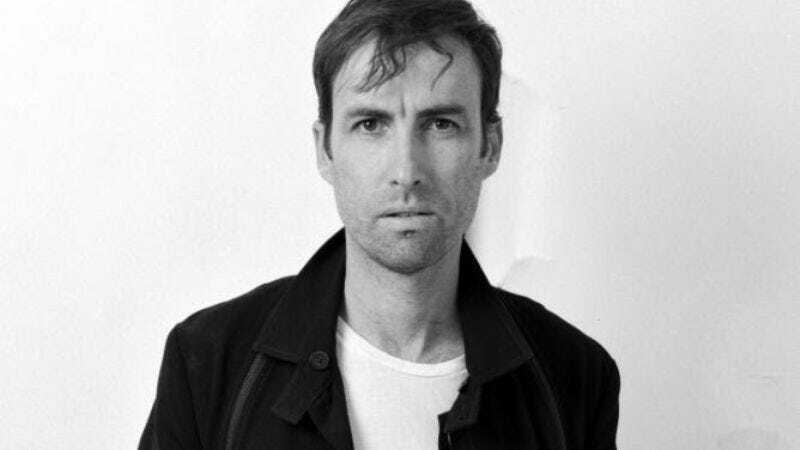 Singer/songwriter/musican Andrew Bird has just announced a new world tour for 2016. The Break It Yourself artist has already sold out all of his “Gezelligheid” shows, a set of intimate performances at Fourth Presbyterian Church in Chicago that became an annual tradition in 2007. The international leg of the tour will kick off in late February in the Netherlands, when Bird will perform at the Crosslinx Festival as part of a supergroup that also includes Wilco drummer Glenn Kotche and Crowded House’s Neil Finn. And it sounds like Bird will be on the road promoting philanthropy instead of a new album this time around—a portion of ticket sales from the spring leg of the tour will be donated to organizations working to end gun violence to build safer communities. Also, all of the proceeds from the December 11th show will help fund private music lessons for one student at ChiArts via the Foundations of Music in Chicago.